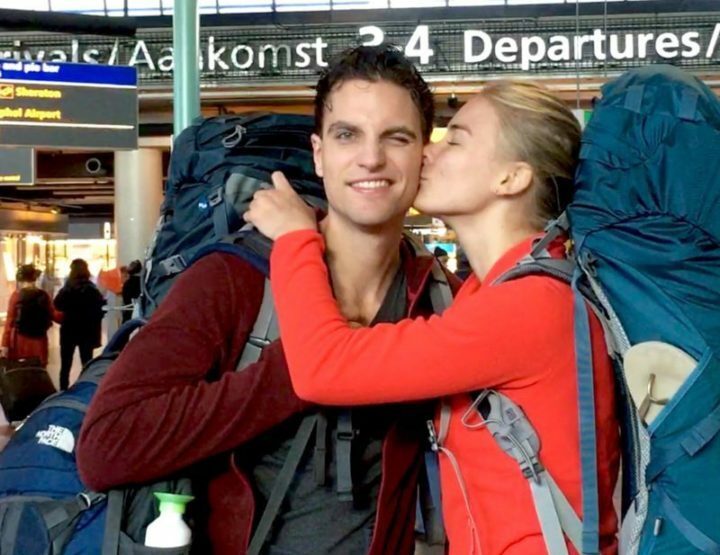 » Charlotte Plans a Trip | Budget Tips: what did we spend in New Zealand? 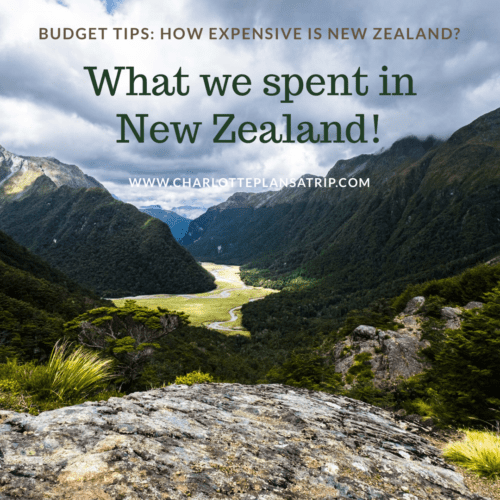 Budget Tips: what did we spend in New Zealand? 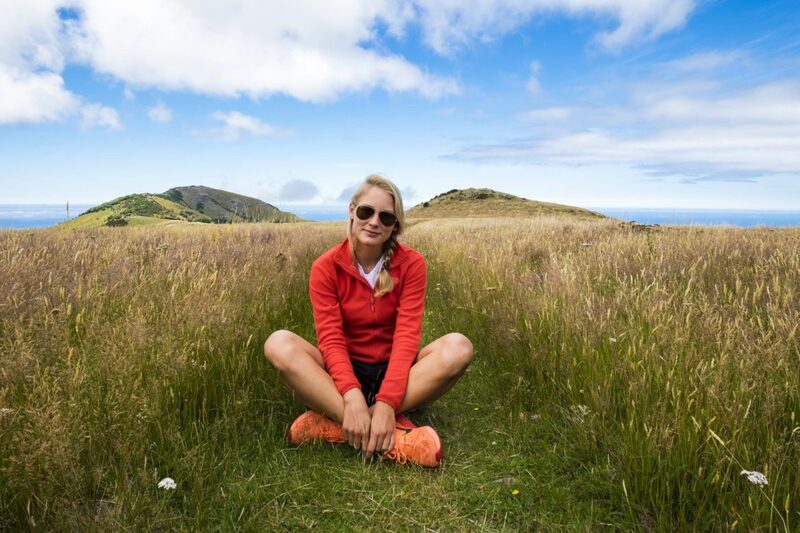 One of the most frequently asked questions we get is: “How expensive is travelling in New Zealand?”. 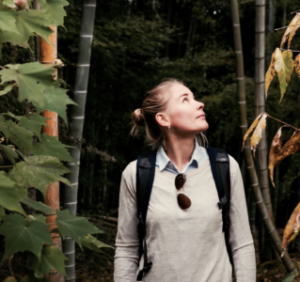 The answer to this question depends on the type of traveller you are, the activities you do and how long you will be travelling for. But of course, I can say something about what we spent in New Zealand. 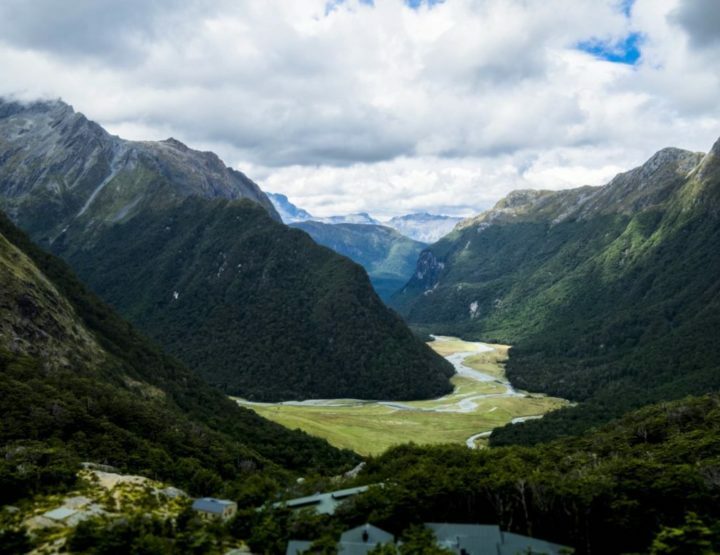 Therefore in this blog: how expensive was our trip through New Zealand? How much money did we spend in New Zealand? First a big disclaimer: we are not extreme budget backpackers. By this, I mean that we almost never sleep in a dormitory, do not cut down on activities and cook with fresh fruit and vegetables. On the other hand, we certainly don’t travel luxuriously: we sleep in hostels, don’t eat often out and are real bargain hunters. Everyone has different priorities and budgets while travelling. Maybe you don’t care that much about the accommodation you stay at, but prefer to eat out more often. That is totally fine! Just keep this in mind while you read this blog. It’s always possible to travel cheaper or more expensive than we do. 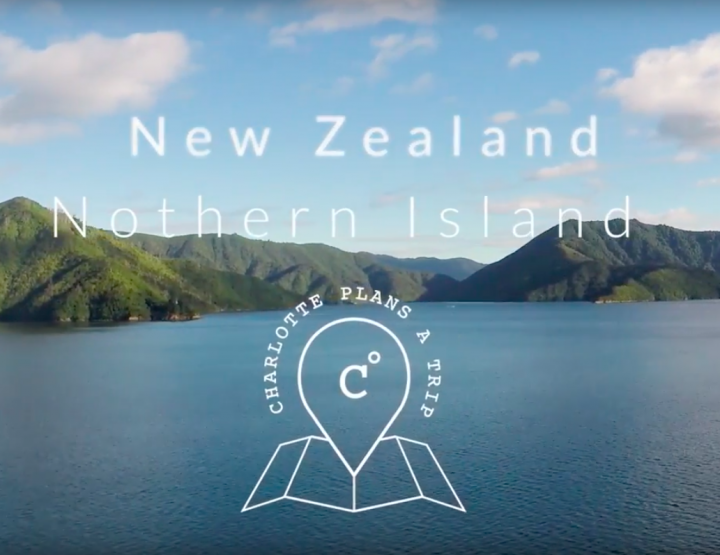 New Zealand is definitely not cheap. Groceries, transport and accommodation are sometimes even more expensive than in the Netherlands. In addition, our way of travelling through New Zealand, with a campervan is expensive, and we have done some expensive activities. Next, to that, a plane ticket to New Zealand from Europe can be very expensive (we flew from Australia and had a combined ticket so I didn’t include the costs of our flight tickets here). 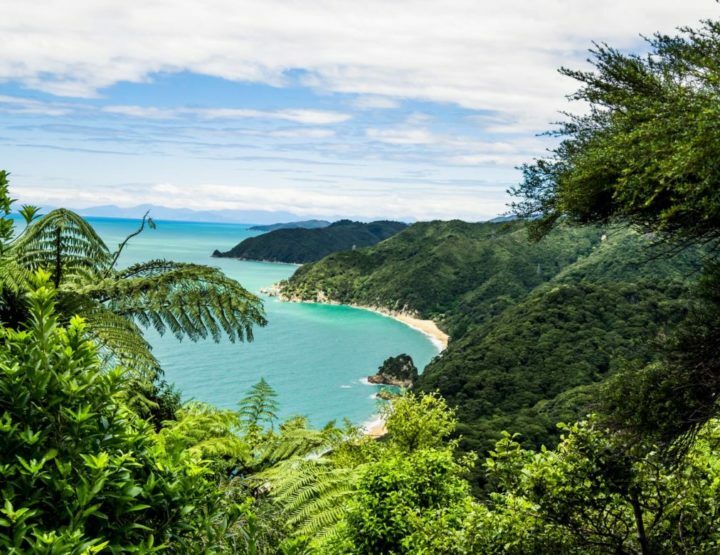 All in all New Zealand is not a cheap holiday destination. But if you have the chance to visit it, then you should definitely go because it is a beautiful country. I also loved our way of travelling: camping and having the freedom to travel wherever we wanted to go. 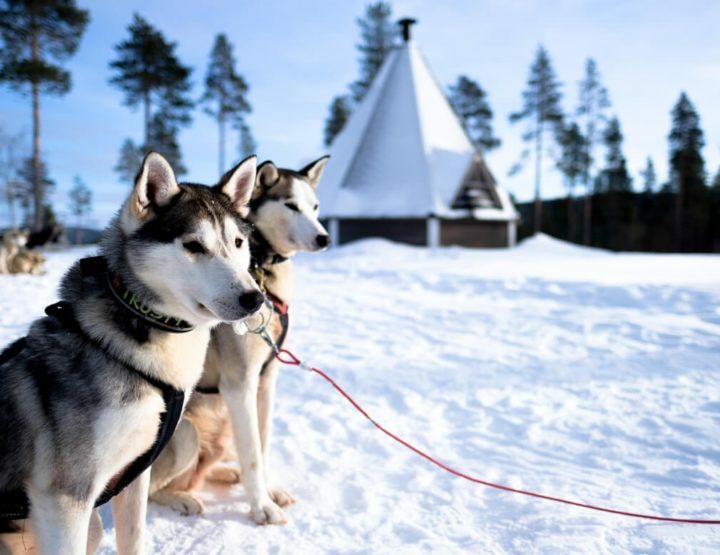 All expenses are for 2 people and calculated on the basis of exchange rates during the trip. This amount is excluding our flights. The currency displayed are New Zealand Dollar (NZ $), Euro (€) and US Dollar ($). The accommodation costs are a bit strange here: we travelled with a campervan and thus accommodation and transport actually fall under the same heading. Because the campervan was such a big cost item, I named it separately below. The costs shown above are the costs of the campsites and the hostel where we spent our last night in Auckland. It is possible to camp for free, however, you need to have a self-contained campervan. A self-contained campervan can, therefore, ensure that your accommodation costs are much lower. Our campervan wasn’t self-contained. Keep in mind that often there is no running water at this kind of campsites, neither are there toilet facilities. This amount seems low when you consider that we drove through New Zealand. But it doesn’t include the cost of our campervan, which was our main form of transport. Tip: When shopping at Pak’n Save, you get a discount on petrol with your Pak’n Save receipt at the corresponding petrol station. Well worth the effort to do your shopping in advance! We rented for 23 days a campervan at Spaceships where we had all risk insurance. Because we booked almost a year in advance, we received an early booking discount. It’s certainly possible to rent a campervan for less money, however, we wanted to be sure of good quality and therefore chose Spaceships which has very good reviews. And indeed we would recommend Spaceships to you as well! If your trip is more flexible and you have more time in New Zealand, you can also consider buying a campervan and selling it at departure. This can save a lot of money. 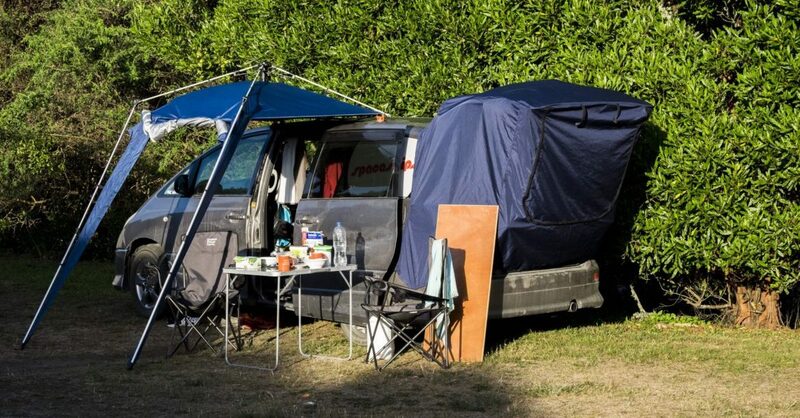 Keep in mind that it may take a while before you find a suitable campervan (especially in high season) and before you have it sold again (especially in low season). We cooked a lot ourselves and therefore spent a relatively low percentage of our budget on food. Other expenses include things such as eating out, buying cappuccinos to go or drinks in a bar, a prepaid SIM card, Wi-Fi and drugstore purchases. Tip: We saved a lot of money shopping at the cheap supermarket chain Pak’n Save. We did a lot of activities in New Zealand. 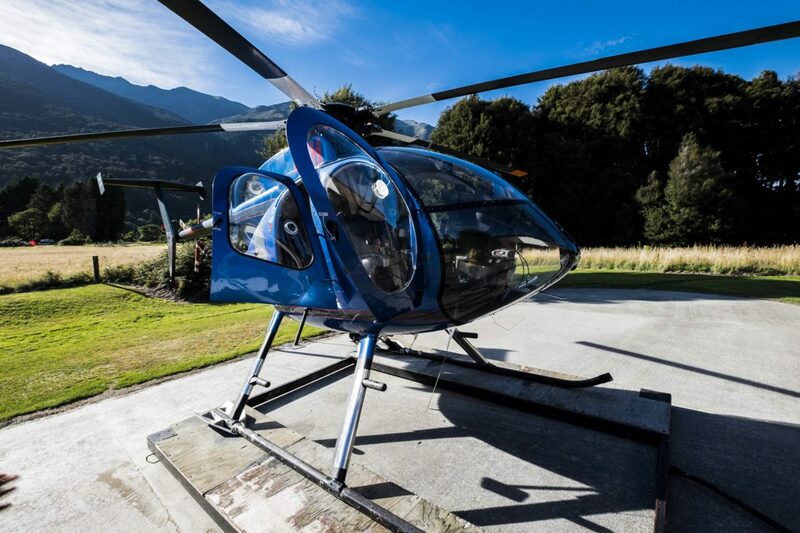 So we visited Milford Sounds, we made two helicopter flights, went golfing, visited Hobbiton and went to a lot of vineyards (where we also bought the necessary bottles of wine). 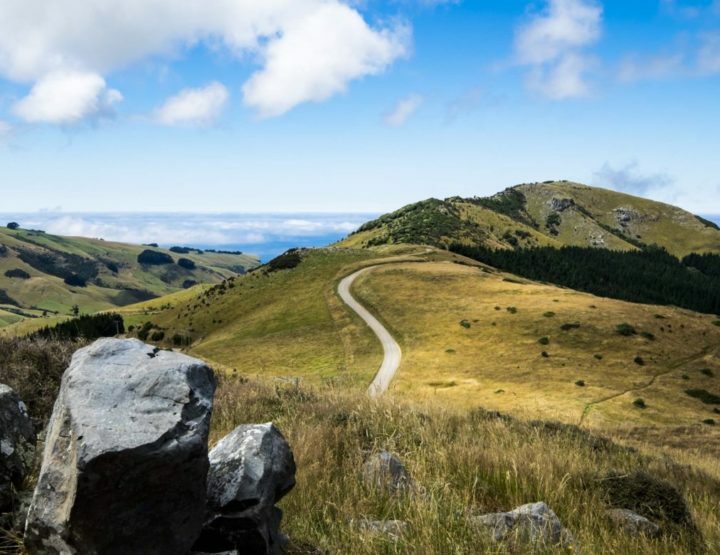 These are generally expensive activities, but there are also plenty of free activities to do in New Zealand. You can make the most beautiful hikes, swim and surf in the beautiful see, and see a lot of wildlife, all for free. If you have a small budget, don’t be put off by these costs. Tip: We saved on our activities by buying them with a lot of discount on the website book.me.nz. Because we travelled by campervan we didn’t make use of public transport. Thé tip for budget travellers: at Pak’n Save you have very cheap and good coffee for only NZ$ 3! Fruit and vegetables are reasonably priced in New Zealand. We often bought the fruit that was on sale. Alcohol is expensive in New Zealand. Dairy is very expensive in New Zealand. We often bought bread and put cheese or Nutella on it, to bring it along during a day of hiking. Don’t buy this since you can drink water from the tap. Wine in the supermarket is not very expensive. If you visit a vineyard, you buy a bottle of wine from about NZ $ 20. Even though we usually cooked ourselves, when we ate outside the door, we made sure it was not too expensive. With the many kilometres we drove, and are not particularly fuel-efficient car, we used a lot of petrol. Conclusion: is New Zealand expensive? A trip to New Zealand is quite expensive. 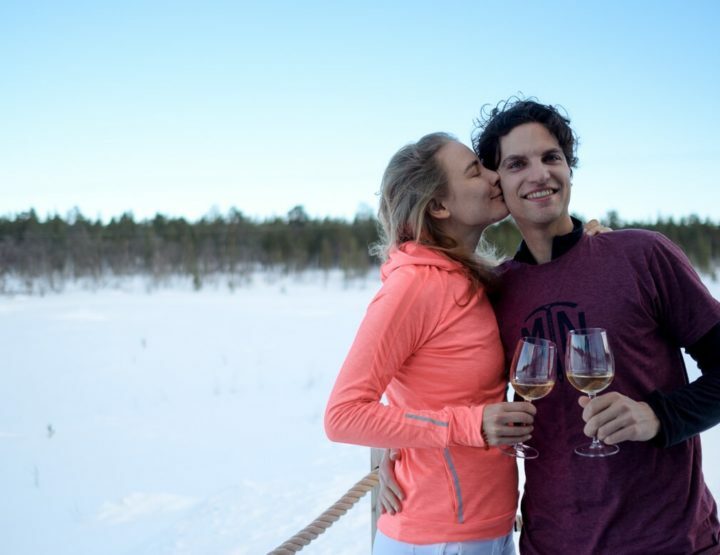 In 25 days we spent more than € 5,500 and that’s without the flight tickets. That is €2,750 per person, a huge amount, of which you could easily live two to three months in some countries in Southeast Asia. 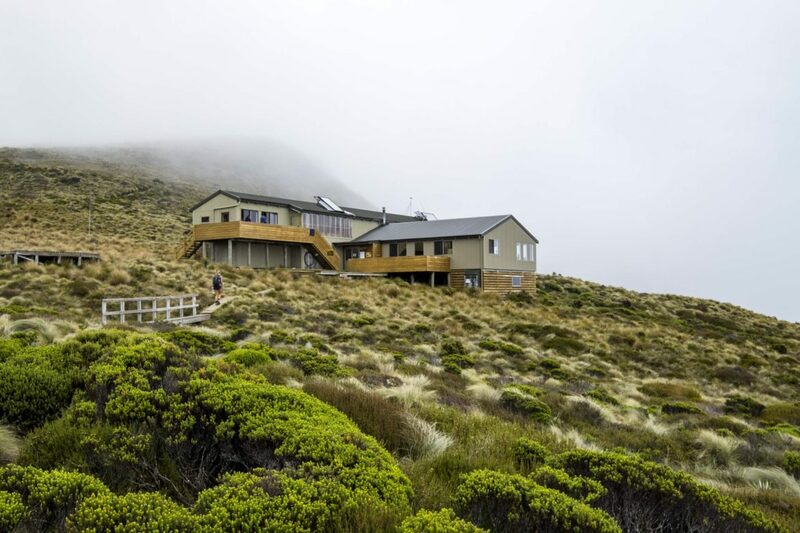 Travelling in New Zealand is expensive because of the transport, the accommodations and the cool, but expensive activities. This trip could certainly have been a lot cheaper, for example by deleting some of these activities. But for us, a trip to New Zealand was something very special that we will probably only do once in our lives. That is why we have chosen to get everything out of it and to budget for expensive activities in advance. What I am very proud of (and also amazed about) is that we have remained more than € 1,300 under budget. I didn’t expect that at all. But well… this can also mean that we have budgeted quite generously ;-). Overall I found New Zealand absolutely worth this high cost and I can recommend everyone to visit this beautiful country. I’m curious, do you have good budget tips for a trip through New Zealand? 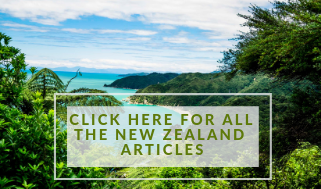 Click here for all my blogs on New Zealand! 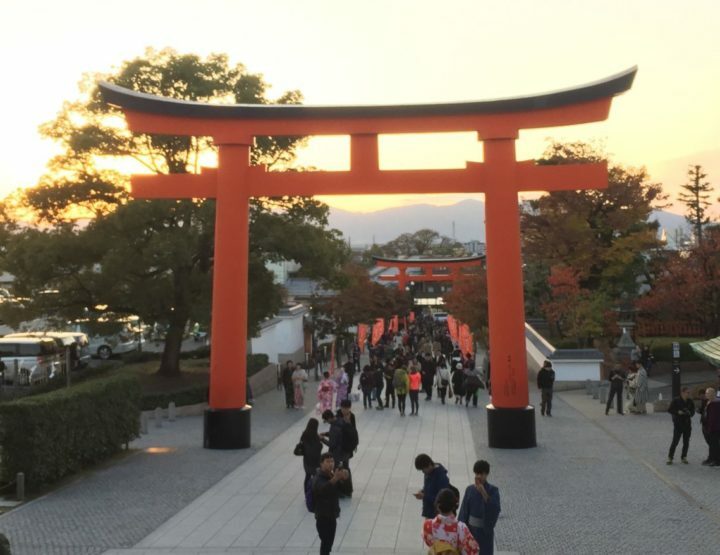 Tips & Tricks: My favorite free travel apps! Welcome to Charlotte Plans a Trip! My name is Charlotte and I love to travel. My goal is to inspire you and help you plan your next trip. That’s why I’m sharing useful travel tips, routes through amazing countries and the cooler hotels. Do you have any questions? Let me know! 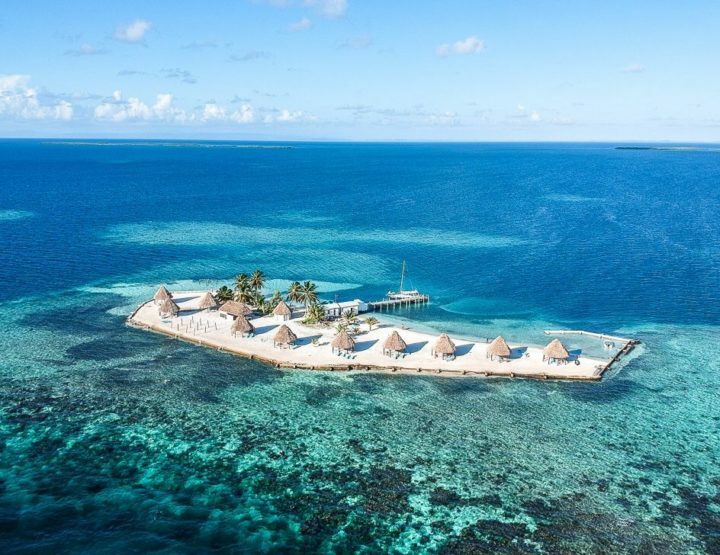 Itinerary Belize: one week in Caribbean paradise! 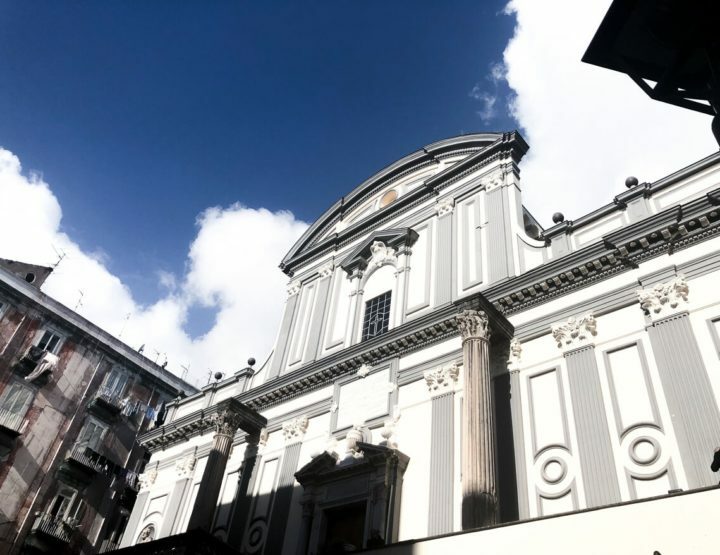 Budgettips: What did I spend on a (budget) weekend to Naples? Packing list: What is in my backpack and what is not? Tips & Tricks: How to prevent / cure food poisoning?